I knew after watching part of the Babushka movie on Thursday that you would write about this! Thanks for addressing the domestic and international effects of the accident! This was a super helpful post! I am glad that you included that quote from Gorbachev. Despite nuclear weapons multiplying in destructive capability since World War 2, both sides seemed keen on continuing the threat of nuclear war. Chernobyl showed the devastating potential of nuclear power and brought the Soviet Union to the table once again. Good post! Nice post! I like how you pointed out that the disaster caused Gorbachev to see the very real danger of nuclear war, and forced him to change his foreign policy strategy. 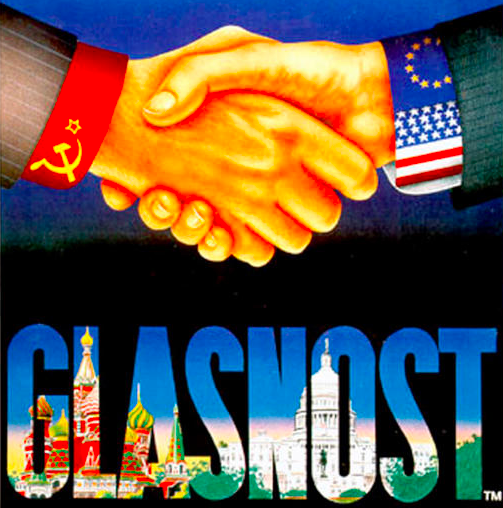 It is also interesting how the disaster forced Glasnost to actually be enforced.